Navigating these issues will be tough, but soon enough, laws and regulations will catch up with the new technology, and then, the proliferation and use of UAV’s will skyrocket, just like GPS did. There are lots of positives to be gained in the planning discipline when this happens. For example, planners should be able to use UAV’s to rapidly conduct condition assessments of neighborhoods and inventory assets, just like people are already doing for ranches, wetlands, natural areas, and mining operations now. There are a number of other ways to do massive condition assessments and asset inventories using lasers (terrestrial LiDAR), cameras, and other sensors mounted in vehicles. If you have the right budget and need, that’s the way to go, and there are a number of commercial providers to help. But now, there is a DIY method you can use to collect photo surveys of entire neighborhoods or districts. 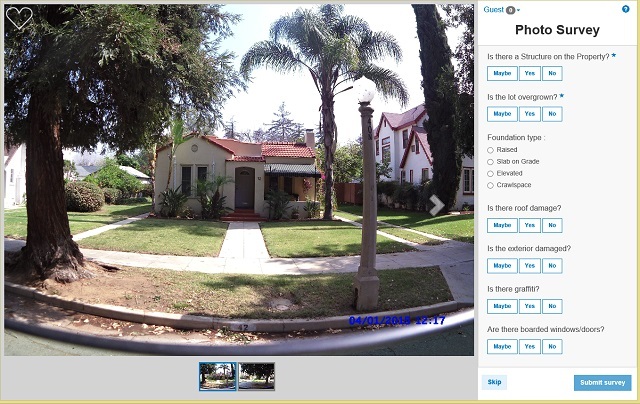 If you haven’t seen it, a new ArcGIS for Local Government app called Photo Survey was released in August. 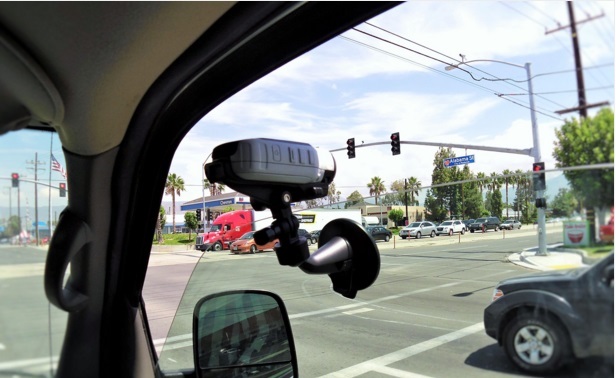 You can use this app with any number of GPS-enabled camera types to set up your vehicle to rapidly conduct a photo survey of entire neighborhoods, districts, or even whole cities. It is pretty slick, and something most GIS technologists can easily set up for any number of departmental or local government field crews. To find out more, you can start with the Photo Survey overview page. Get familiar with the technology now, and by the time drones are approved for use, you will be a pro at conducting your own photo surveys and you can easily migrate those skills right over to drones. Explore, have fun, and I still look forward to the delivery of my veggie burrito by drone.